The Detroit Motor Show is a haven for car enthusiasts, and its 2015 version was no different. 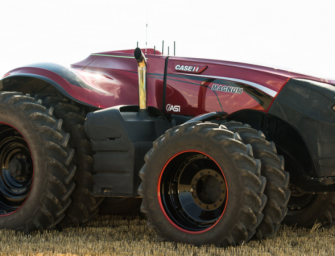 From futuristic new cars to mind-bending concepts, there was a lot to see at this year’s show. 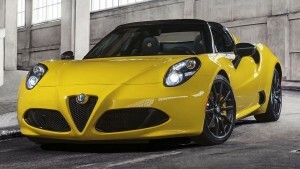 Here’s a list of the sexiest futuristic cars showcased at this year’s Detroit Motor Show. 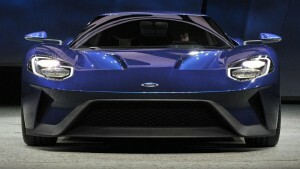 The stunning Ford’s GT revival was one of the highlights of the show. 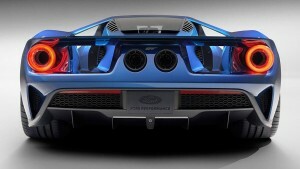 The new Ford GT is just mesmerizing. 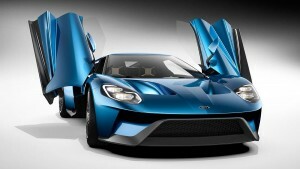 The company unveiled a successor to the legendary Ford GT, a 600 bhp supercar equipped with a 3.5 litre V6 engine. 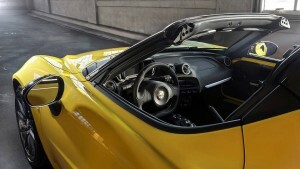 The new GT sports a more futuristic design that its predecessor, which includes massive gaps in the rear fenders, which goes to show how precisely its engine unit is packaged. 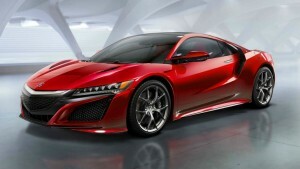 The car goes into production in 2016, and it’s safe to assume it’ll come with a hefty price tag. 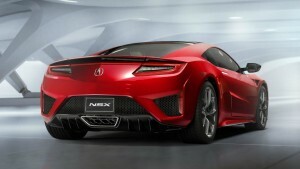 Car enthusiasts have been waiting years to get a glimpse of the reimagined Acura NSX, and now the car is ready to roll. 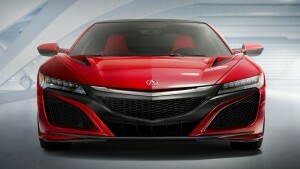 The 550bhp mid-engine car is an absolute stunner, with its signature Jewel Eye LED headlamps. 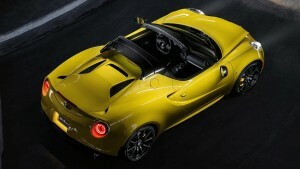 Meanwhile, the all aluminum suspension and carbon fibre chassis sheds the overall weight of the car. 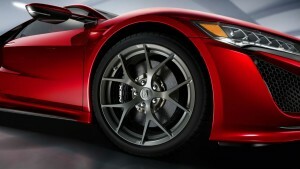 The hybrid sports car 2016 Acura NSX goes on sale later this year. 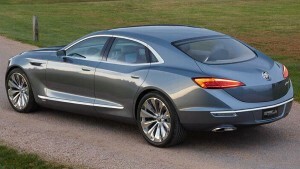 Theoretically not a supercar, the Buick Avenir grabbed everyone’s attention at the Detroit Show. 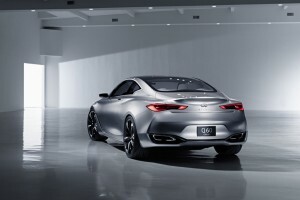 The car was designed by a team of Aussies in Melbourne and bagged the ‘Best Concept Design’ award at the Detroit Motor Show. 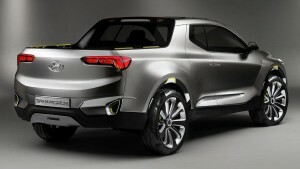 The concept car was unveiled by former Holden boss, and the current president of GM North America, Mark Reuss. 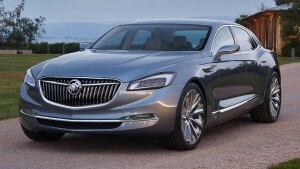 For now, the Buick Avenir is just motor show concpet, but Holden insiders say the striking limousine will likely be made in China and sold globally. Hope it forays into the Indian border from China. 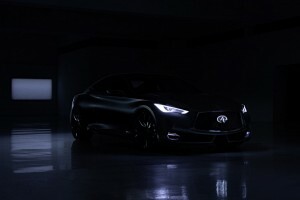 The company has given us a good idea of what it has in store with a preview of the next-gen Q60 coupe at the 2015 Detroit Motor Show. 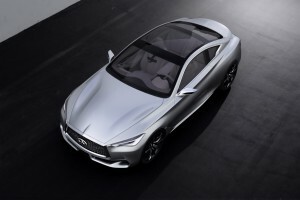 The Q60 is essentially the G Coupe which underwent a complete design overhaul back in 2008. 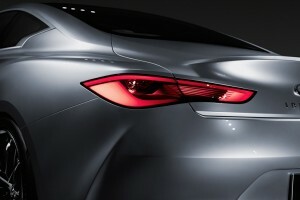 The new Q60 sports a much more aggressive design to match the solid performance the car is known for. 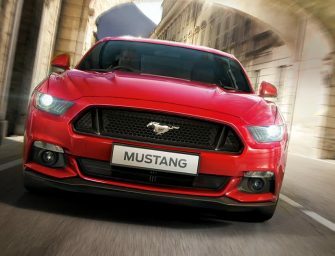 The car’s chunky character lines, which run from the grille all the way to the rear, personifies the car’s solid performance. 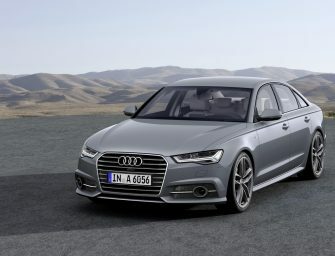 It now has massive 21-inch alloy wheels with contrasting black and silver spokes, while its length is kept at 184.6 inches which is 2 inches longer than the BMW 4 series. 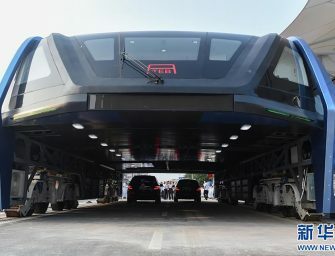 The pick-up truck from the Korean manufacturer is clearly headed for production and saw thousands of visitors galloping around to get a glimpse of the Crossover truck. 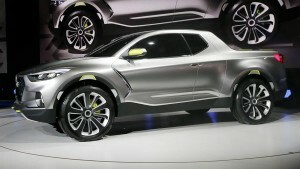 It’s based on the next generation ix35 SUV, and the Santa Cruz was designed at Hyundai’s centre in Los Angeles aimed at people who don’t need a full-sized truck. 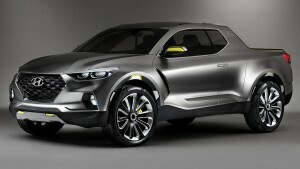 ‘How long is a bike’, or ‘how long is a kayak’ or ‘how long is a motorcycle’ wasn’t a priority over the styling, the image of this car, we wanted to make sure that the car looked compact enough’ said Hyundai designer Chris Chapman. 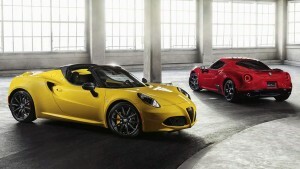 The production version of the 4C Spider was unveiled at Detroit, and the Italian carmaker claims the carbon fibre monocoque chassis gives the 4C Spider enough rigidity without adding too much muscle, weighing less than 900 kilograms. 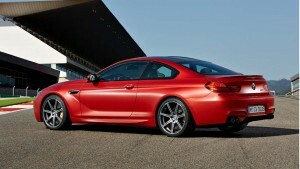 The car will be powered by a 1.7 litre turbocharged four cylinder petrol engine churning out 177kW and 350Nm. 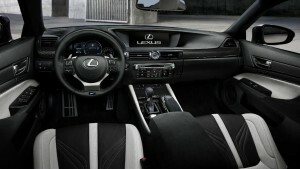 The engine is mated to a six-speed dual-clutch transmission. Porsche unveiled new versions of the 911 Targe. 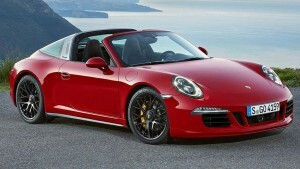 The 911 Targa gets an all-wheel drive GTS version, to mark the 50th anniversary of the Targa. 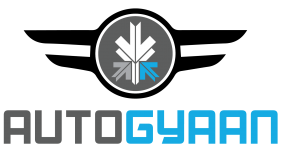 Power is further bolstered by 22kW over the Targa 4S to 316kW while its zips to 100kmph from standstill in a mere 3.4 seconds. 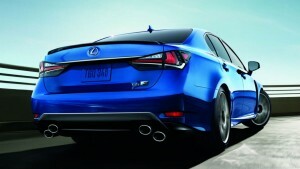 Toyota lifted the veil of its long-awaited high-performance mid-sized limousine, called the GS F. Its powered by a brawny 5 litre V8 engine and can churn out 348kW. 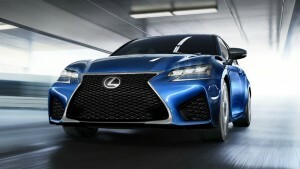 The car is expected to arrive in showrooms this year and expect it to be priced beyond comprehension. 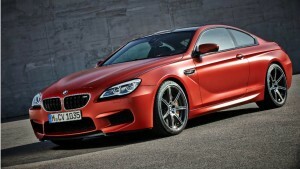 A new range of 6 Series ‘halo’ cars graced the Detroit Motor Show as the German behemoth marked its fourth straight year in a row with more than two million deliveries in 2014. 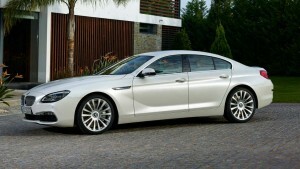 “These are clearly the sportiest and most luxurious 6-Series vehicle we have ever built. 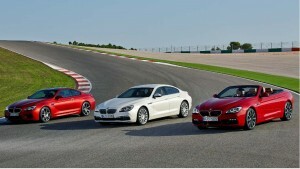 We are launching a lot of new products again”, says BMW Marketing Head Ian Roberston.